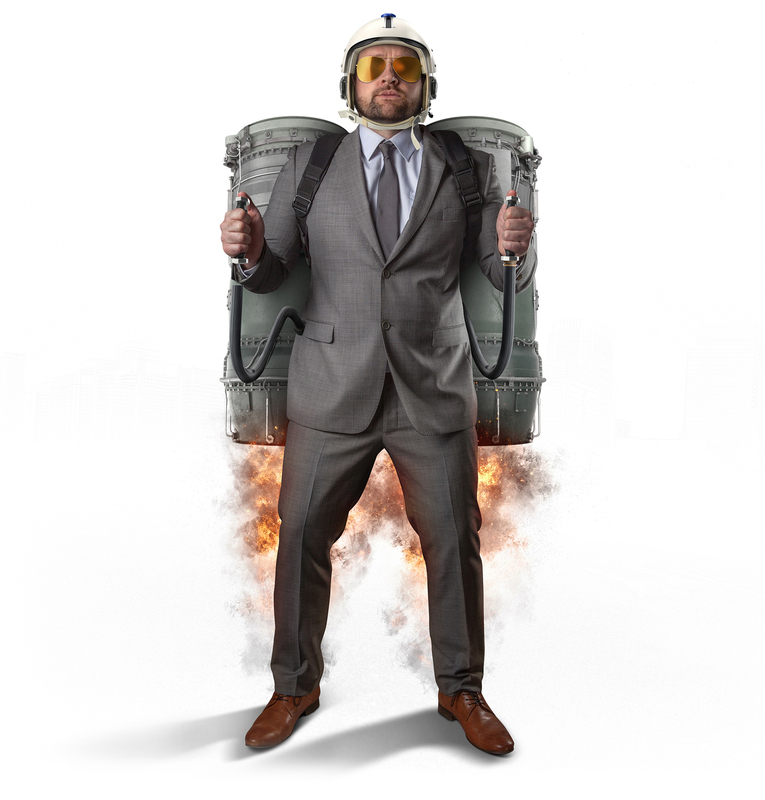 Rocket fuelled ideas to get your exhibition or event off the ground - Burleigh Create - Creative Studio, Bristol, Graphic Design, Web design, Marketing, Mailing, Print, Printing, Digital Printing, digital media, Bristol, Portishead, Clevedon, WSM, North Somerset. When choosing the right positioning for your stand, consider the space around you. Take a look to find out where the entrance, your competitors, the bar or even the loos are in relation to your stand. Is it on a main thoroughfare or on a quiet side aisle? Is it a corner site or open on more than one side? These aspects will have an impact on the type of the stand needed. Share theses details with us, so that we can recommend the right system and come up with a design that works in this situation. You want your messaging to be clear, concise and to the point. No one is going to read text heavy graphics, so keep it simple and impactful. Get the help of a copywriter if you can. Get to the root of the problem and clearly state your solution. Strong messages that can be digested in 15 seconds or less will make your display much more effective. If you don’t know what image resolution, PMS colours or vector graphics are, just leave it to the professionals! Image quality really makes a difference, so it pays to take advice. Spend the extra money to get good quality library images or bespoke photography. We can manage your project from start to finish and also retain all the relevant images and artwork ready for your next project, saving you time and money next time round. The purpose of your stand is to promote your business – use the opportunity to maximise your marketing potential. Think of business cards, promotional brochures, hand-outs and anything that will help your audience to understand who you are and what you stand for. We’re on hand to help with these extras too and will help you make the most of the opportunity to make your business stand out amongst your competitors. Banner stand, shell scheme, pop-up or bespoke – you might already have an idea of how you would like your stand to look but even if you don’t, clear communication with your design team is the key to effective results. Prepare a short brief, note down all your ideas on paper. Be clear and don’t rush it! Allow enough time to get it right and we’ll help you find the best solution for your needs. When the storm is over, take a few moments to review the show, your stand and the results you’ve achieved. Bear in mind it may be some time before you convert all those leads you’ve gathered! Sit down with us after the show and share your experiences, both good and bad so we can help to refine it next time around. If you found this useful, click the share button! Don’t forget to follow our social media channels for regular updates.